OPEN HOUSE this Weekend! Beautiful Colonial Home Just a Short Distance to the Ocean! Just a short distance to THE OCEAN!!! Come take a look at this fantastic, low maintenance, move in ready home! Upon entering, the large first floor is an open concept living area, with full bathroom. The beautiful kitchen has plenty of cabinet space, and has a sliding glass door with easy access to your back yard. The second floor has three large bedrooms and an additional full bathroom. The third floor boasts endless potential, and could be utilized as a family room or second living room. Better yet, you could convert it to a game or theater room. Or perhaps you could make into a generous guest suite. The possibilities are endless. Just moments from North Beach, enjoy spending summer days relaxing in the sun!! Also a short drive to the Highway. Perfect for a commute to Boston or Portland. So come and enjoy the ocean breeze in this cozy neighborhood. Directions: From High Street take Mill Pond Rd to Fox Rd and right onto Glen Rd. Click here for further information regarding this property. 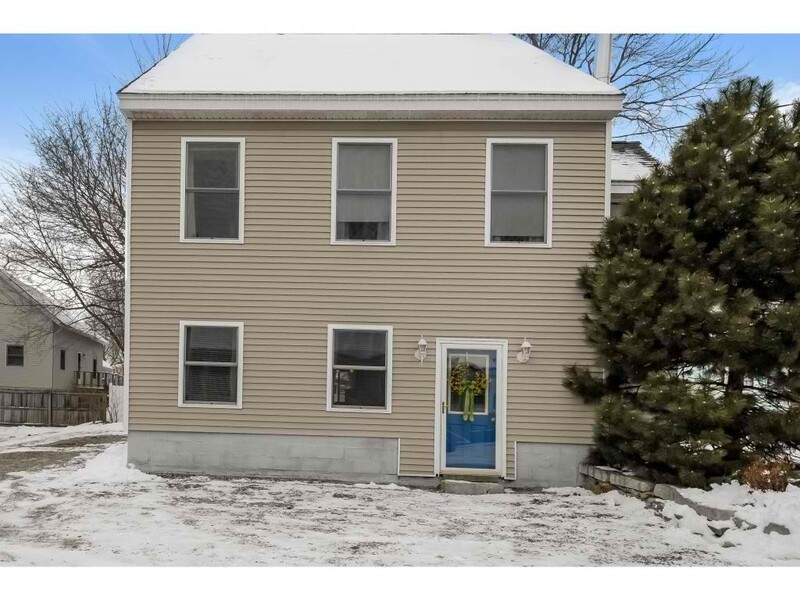 Call Carrie at 603-486-8489 to schedule a showing today!